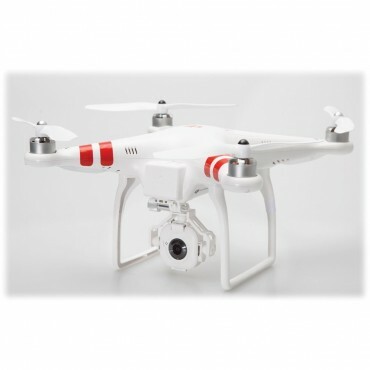 This is a ready to fly aerial filming multirotor system with FC40 camera. 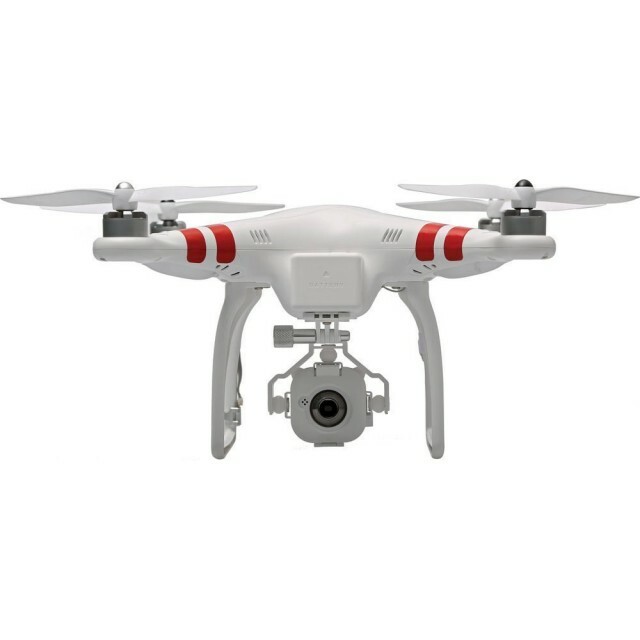 This budget-friendly quadcopter is an excellent system for aspiring aerial photographers. 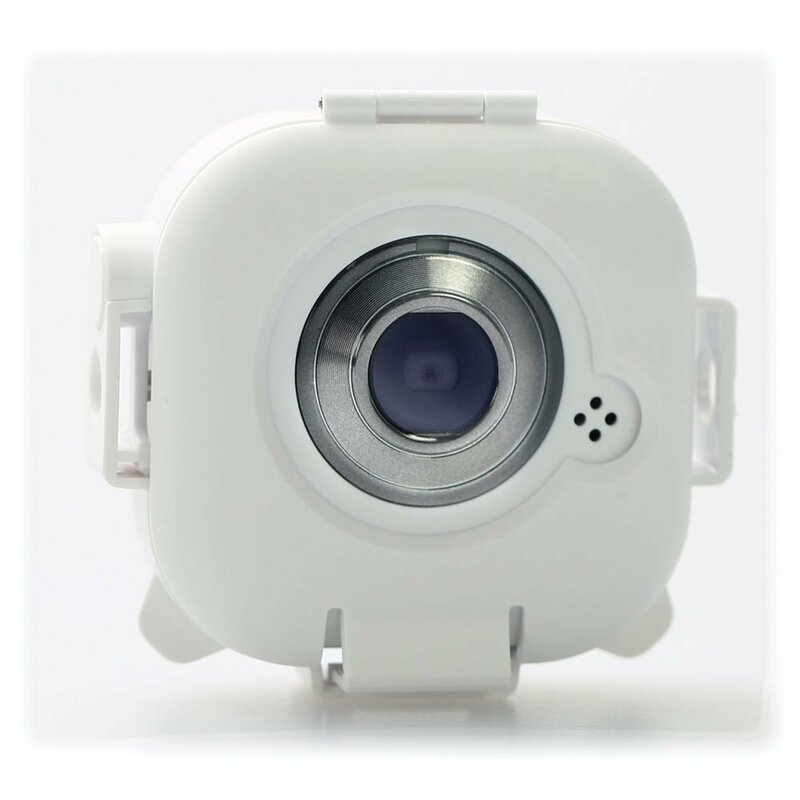 Camera can be controlled remotely from your smartphone via iOS and Android apps. 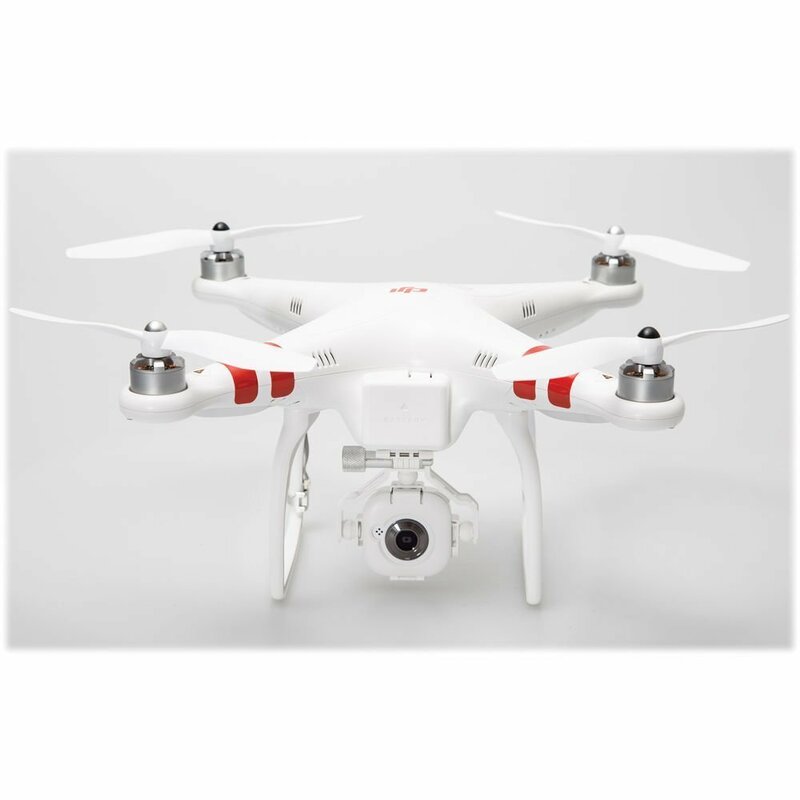 Capable of shooting video in 720p/30fps HD video and hi resolution photos. 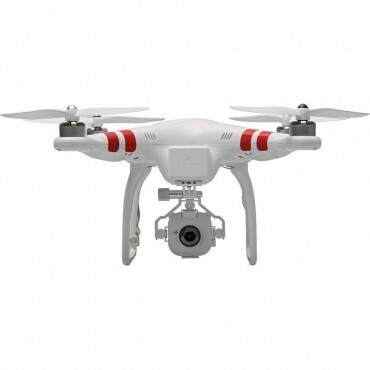 The Phantom FC40 Quadcopter is based on the same platform as the original DJI Phantom and features a detachable first-person view (FPV) camera with MicroSD recording as well as a 6-Channel, 5.8GHz Transmitter (TX). It is designed to get you started flying and capturing aerial video, the only additional piece of hardware required being your smartphone or other mobile device running iOS or Android. A compact and highly integrated design means that it is easier for you to pack it into your backpack. The streamlined design brilliantly reflects the aesthetics of its industrial design and the fantastic visual effects allows you to become the focus of the crowd. Naza-M V2 Flight Controller with IOC. 2.4GHz Wi-Fi Downlink for Mobile Devices. Up to 984' Transmitter & 328' FPV Range.Product Description. 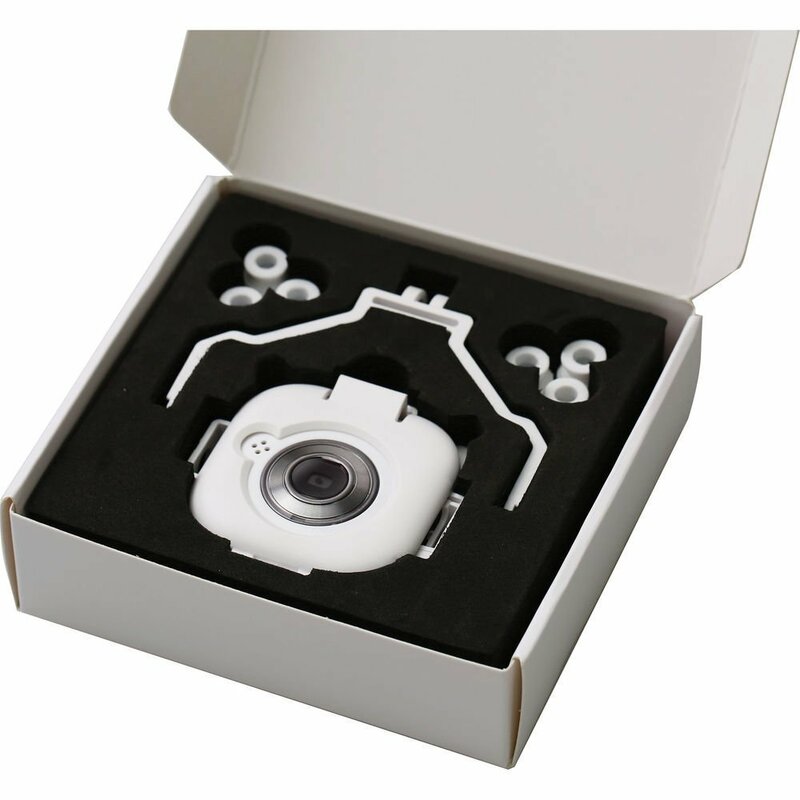 Featherweight 2.4G Wi-Fi Camera With 720p/30fps HD Video. 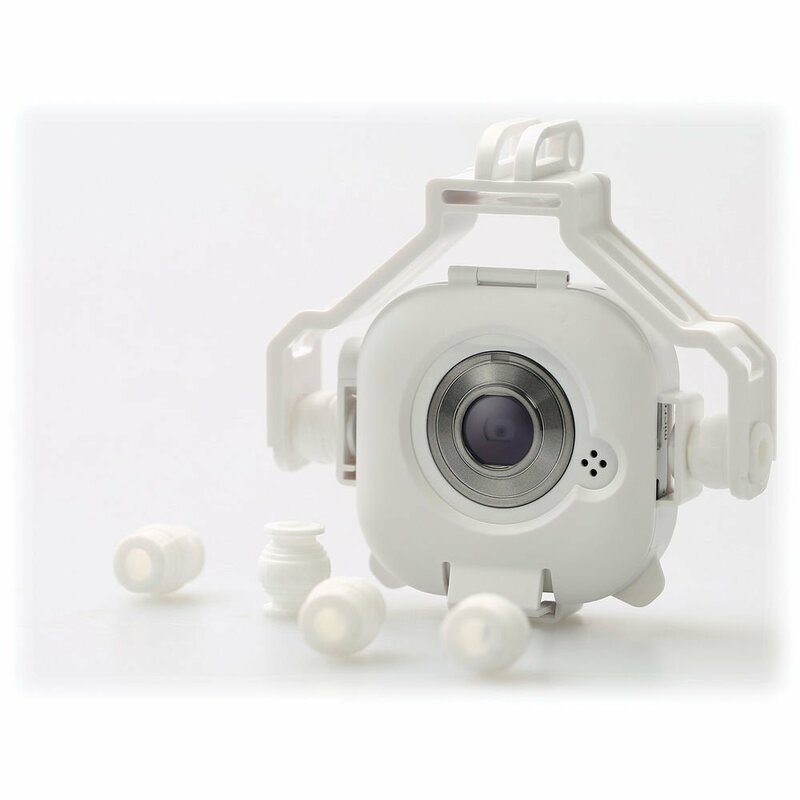 User Friendly Smartphone App For First Person View (FPV). 10x Digital Zoom Function While In FPV. Remote Control Mobile Phone Capture. Capture Images & Record Video While Flying. FOV: 100 Degree Wide Angle. Wireless: IEEE 802.11 b/g Compliance. Mobile Wi-Fi Video Size: WQVGA. Battery: Built-in 700 mAh Li-on Battery.